Hardwell is currently the #1 DJ in the world. Everything he currently touches is fire. He announced his latest track, ‘Dare You’ via Shazam. Now it is available to everyone (who didn’t hear it via Shazam)! When you listen, you will know right away that this isn’t the normal Hardwell sound of deep beats you know and love, but rather an upbeat rhythm. This track also includes Matthew Koma on the vocals. You may recognize him from Zedd’s ‘Specturm’. 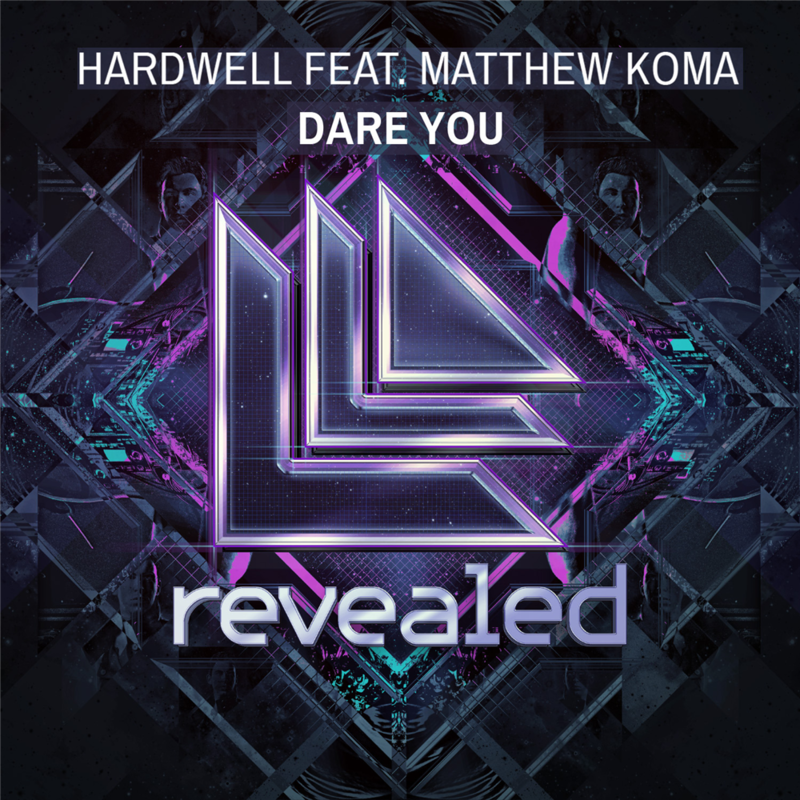 Essentially, Hardwell is reaching out to all his listeners by developing this amazing track. Hardwell plans to ride this #1 DJ track for the long haul and go full steam ahead. I expect the sky is the limit for him. Listen to this track and buy it on Beatport!